Join us as we celebrate the power of bicycles on our 6th Annual CycloFemme Ride Sunday, May 13! 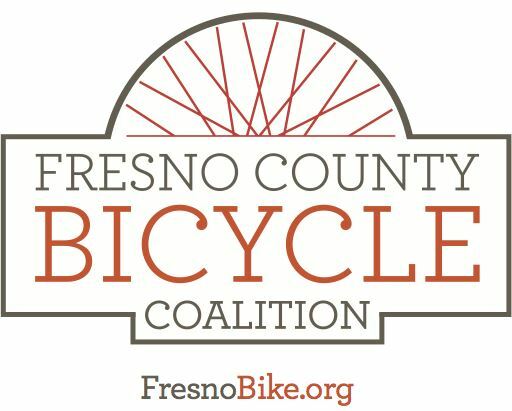 We'll ride from Sunnyside Bicycles to Valley Oak Winery for some food, fun, prizes, and wine tasting (and juice or sparkling water tasting for the kids and non-drinkers)! :) It's a special day full of joy and camaraderie, and we invite everyone to come share in the magic! What is CycloFemme? 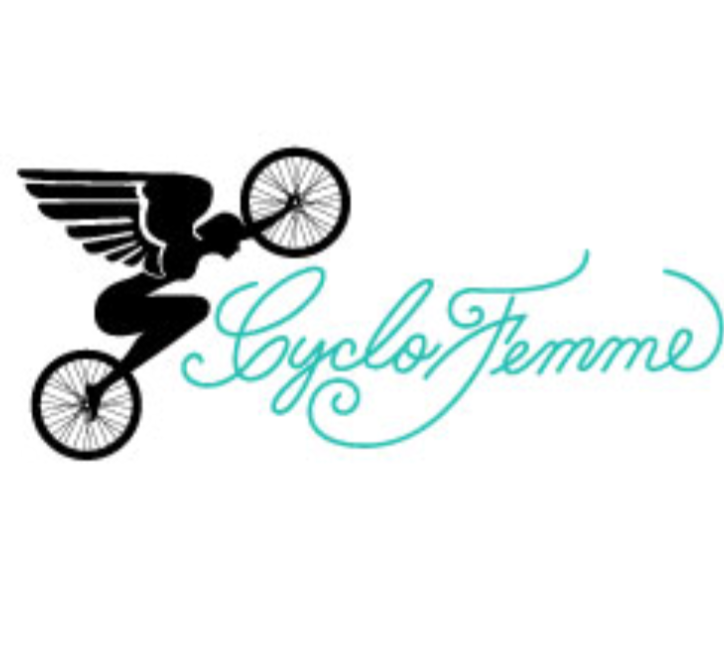 CycloFemme is a day designated for people across the globe to ride together in celebration of collective momentum. The ride was started to inspire and empower one more woman to ride a bike, and to celebrate the power of the pedal for positive social change! (Learn more about the movement at cyclofemme.com.) Ride details: - 15 miles - Pace: All levels welcome! Nobody will be left behind. This is a fun, community ride! - Meets at Sunnyside Bicycles at 11:30 am. Please arrive early enough to check in and be ready to roll at 11:40! - Bike lanes 99.9999% of the way! - Food, fun, pledges, CF tattoos, prizes at the winery!